Today I’m welcoming guest authors, AJ Ratani and Natasha Sandhir from The 2 Idiots Travel Blog. 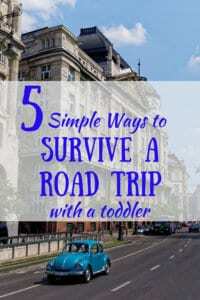 They’re sharing their favorite tips for embarking on car trips with toddlers. Find small attractions, or even just a rest stop where kids can take a break from the car and let out some energy. 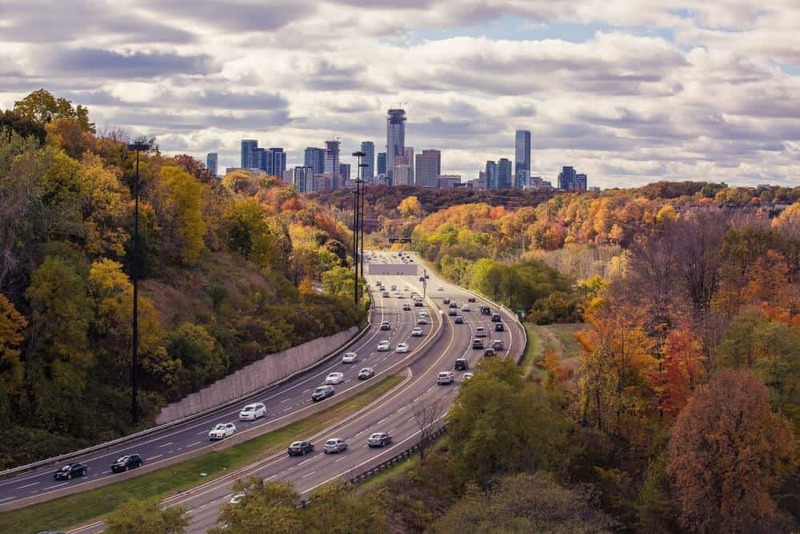 If your first and last destination is three to five hours away, find stops along the way and limit driving time to 2 hours. For kids, 2 hours seems like a lifetime; although extra stops will make your trip longer, you’ll uncover surprising attractions and make some memories. Pack toys and activities that will keep your toddler’s attention diverted and give you a little more quiet time while driving in the car. We used to pack our son’s favorite books, like The Very Hungry Caterpillar, and toys he could play with on his own, like a mini-magnetic drawing pad, so we didn’t have to play with him from the front seat. Be sure to pack some of your kid’s favorites snacks as well just incase he gets hungry in the middle of your road trip. As with toys, we prefer snacks that he could have without us having to feed him (such as Goldfish or chips). 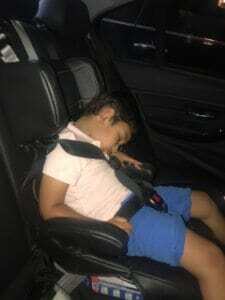 Aarav sleeping in his car seat. If you’re driving when your child normally takes a morning or afternoon nap, or even driving in the evening when they sleep, it will help eliminate the, “are we there yets.” We encountered many families who uncovered the secret: driving around 8 p.m. because it was our son’s bedtime and we still had energy to push on. Be sure to have blankets, pillows and comforts your tot is used to at home to help inspire bedtime in the car. When the going gets tough, sometimes you just have to help your kid focus on something other than being stuck in a car. 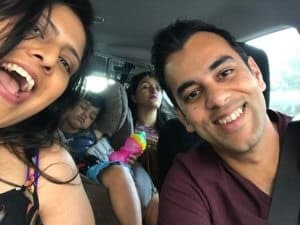 Our child loves Bollywood tunes, so we used to start each road trip with his favorite songs. If that didn’t work, we we would bring out the big guns such as the Kindle or the iPad. There’s no shame in it; we have all been desperate! Download videos or apps onto your devices that can be used in case of emergency. For us, we prefer to download educational and informational apps and skip the mindless videos. A word of caution, though. If the road is bumpy, watching videos can make your little guy sick, so save these for smooth rides. for your trip, splurge on the SUV upgrade so you can have more space and room to breathe, as well as room for luggage and gear. (SUVs also provide a smoother ride for those aforementioned car-sickness moments). Confined spaces when traveling can feel constraining for your child. Give him or her a bit more freedom with extra space, which also gives you extra space for more gear, surprises and snacks. 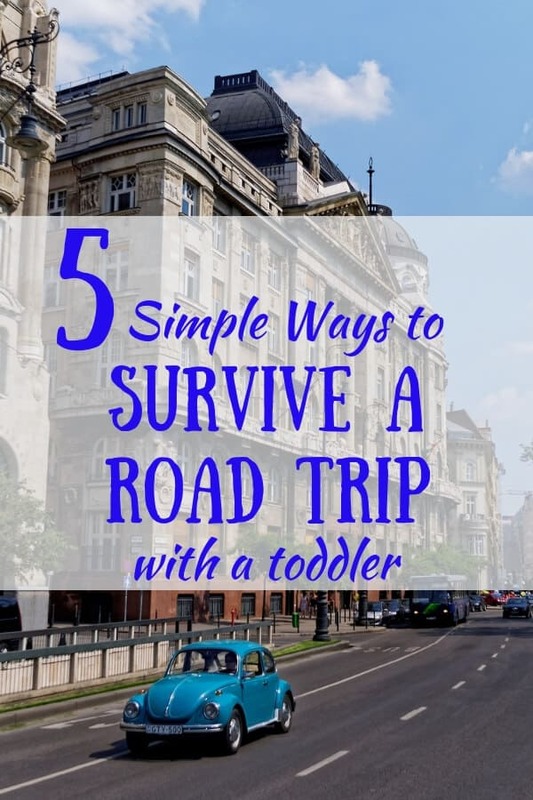 Just remember when embarking on a road trip with a toddler – that they haven’t yet learned to be patient in a car. Just as you get stir crazy and need breaks, so does your child, just at shorter intervals. 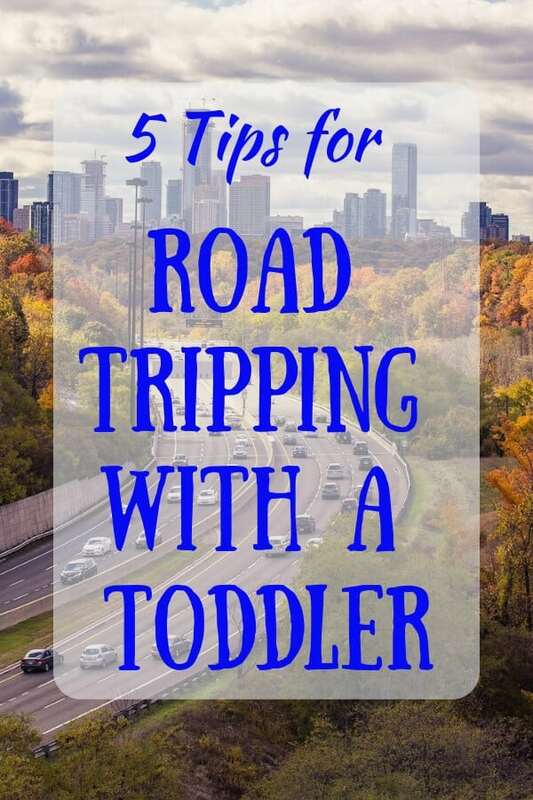 Follow these tips for surviving a road trip with a toddler, and the entire family will all enjoy a smoother ride. 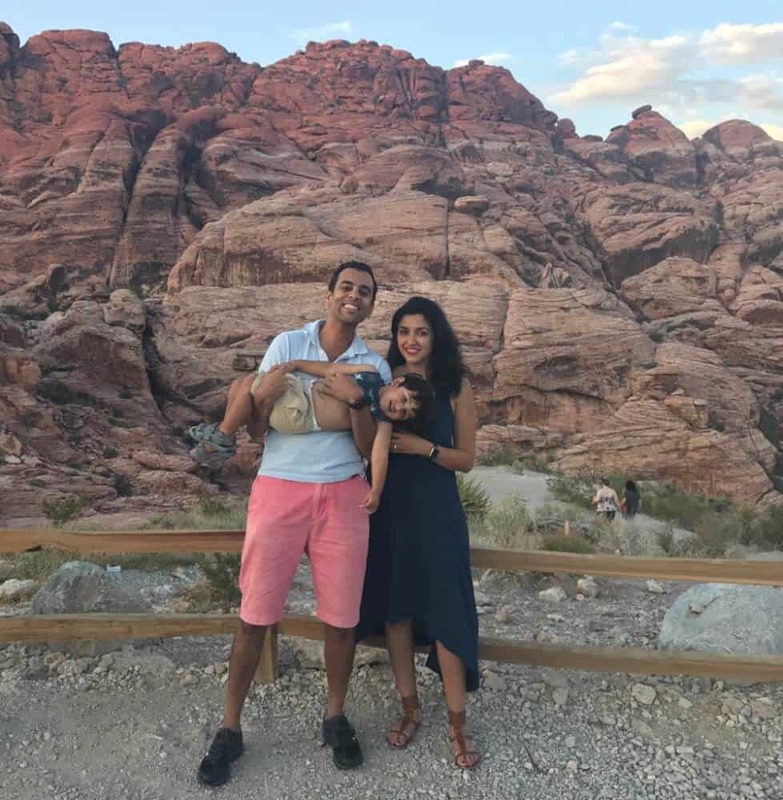 I know a lot of couple travelers who have a small kid who decided to stay put because of the hassles of moving around with a baby but wow hands down to them! If there’s a will, there’s a way indeed!